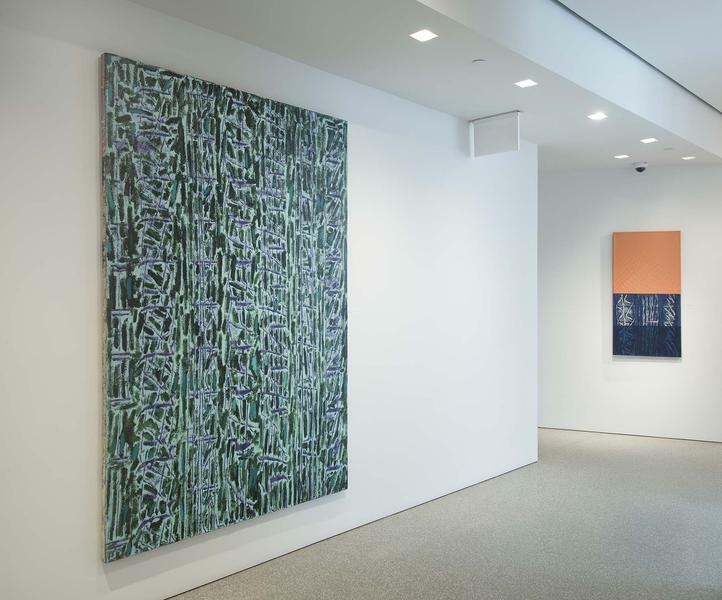 Michael Rosenfeld Gallery is pleased to present its first solo exhibition for abstract painter William T. Williams (American, b.1942). 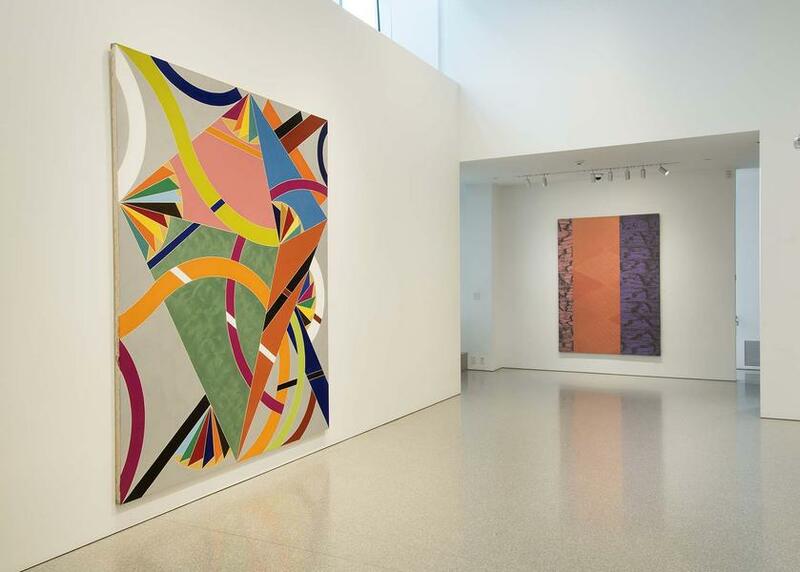 Things Unknown, Paintings, 1968-2017 is scheduled to be on view from April 7 through June 3, 2017. 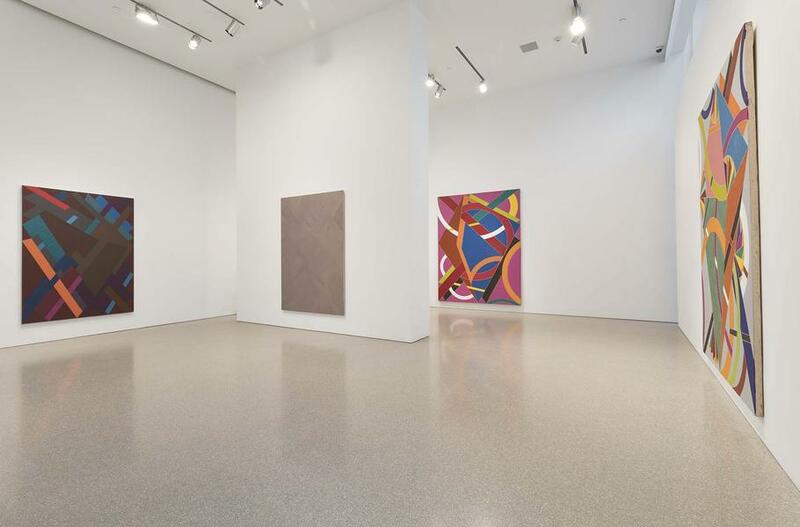 The exhibition has been curated to present an overview of the artist’s most major painting series. 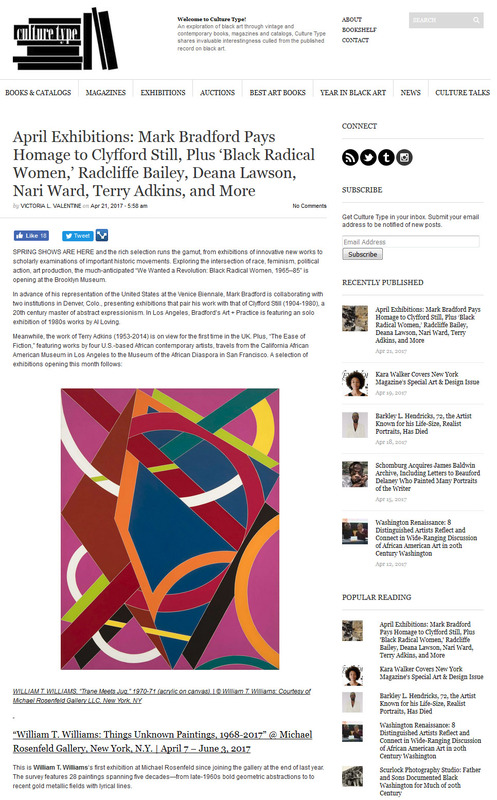 Twenty-eight paintings will be included, starting with his late-1960s bold geometric abstractions like Harlem Angels (1968) to recent gold metallic fields with lyrical lines like Evidence (2016). 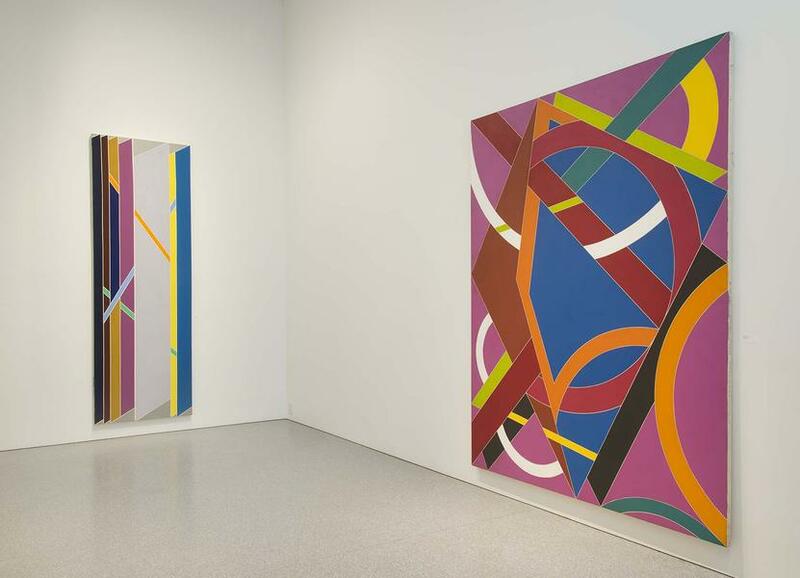 For five decades, Williams has been committed to an abstraction that derives its force from productive tensions among colors and forms. 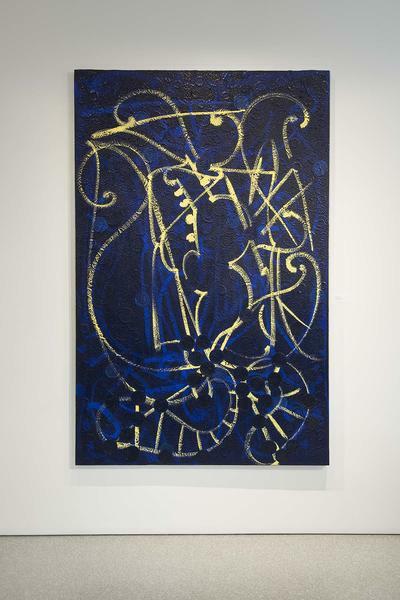 While he has consistently tested the limits of his earlier styles and developed new approaches, his meticulous attention to the process of art-making has remained constant. 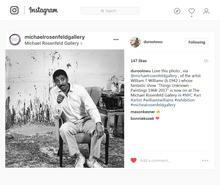 Announced in November 2016, Michael Rosenfeld Gallery is the exclusive representative of William T. Williams; the gallery is the first to represent Williams since the 1970s when, as a recent MFA graduate from Yale University, Williams was represented by Reese Palley Gallery in New York. 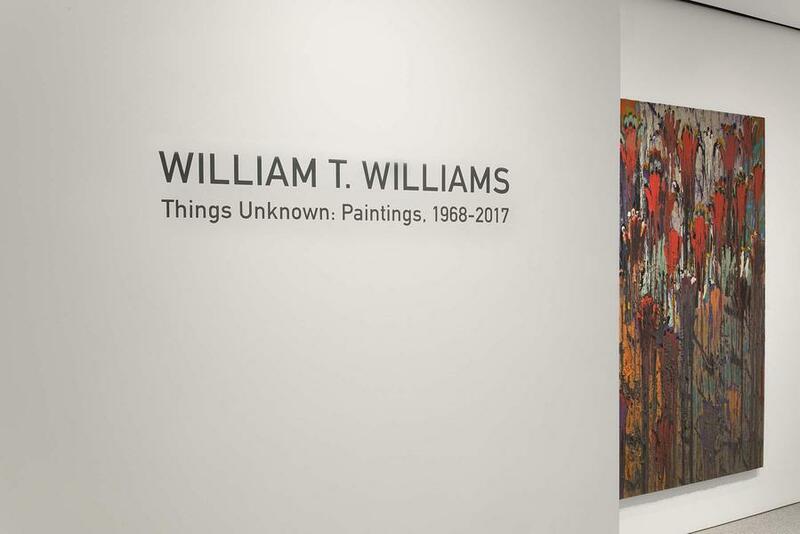 From the outset of his career, William T. Williams’ art has been characterized by bold color and daring compositions that paid homage to and challenged the abstraction that had come before it. 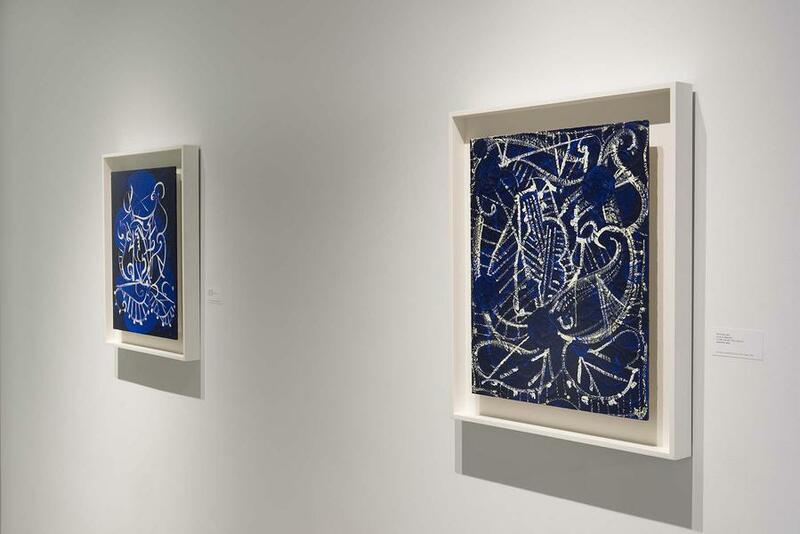 He emerged at a time when abstract expressionism was in decline, while pop art, color field painting, and minimalism were on the rise. 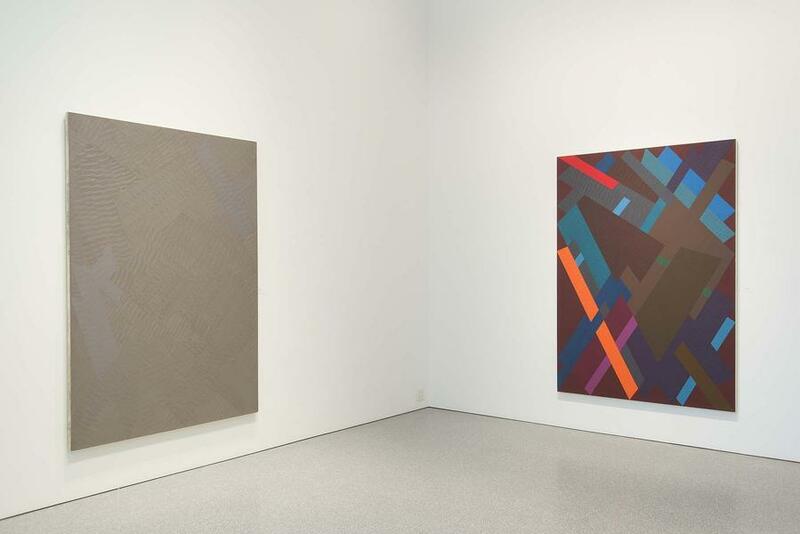 Concurrent with this aesthetic transition were social and political transformations that saw artists, intellectuals, and activists challenging the exclusionary practices of New York’s white- and male-dominated art institutions. 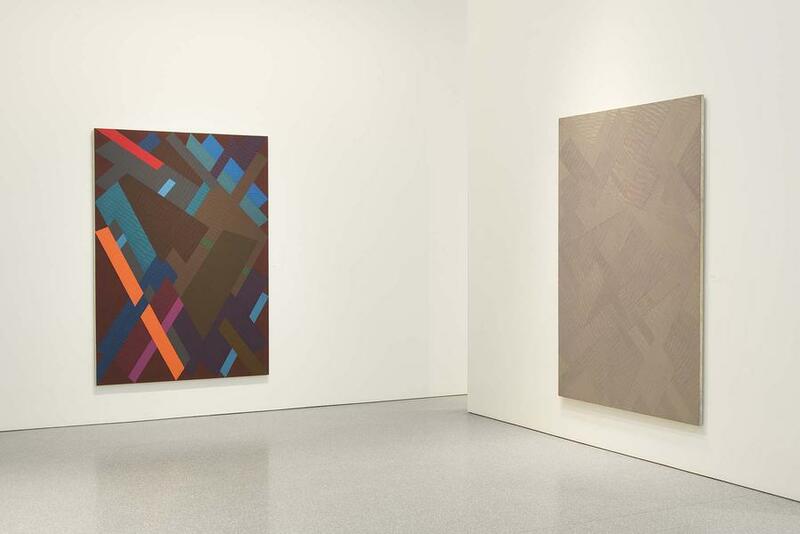 These critiques came in multiple forms, including an approach to art that favored figural representation embedded in a politics of struggle and an assertion of identities misrepresented by or excluded from American culture. 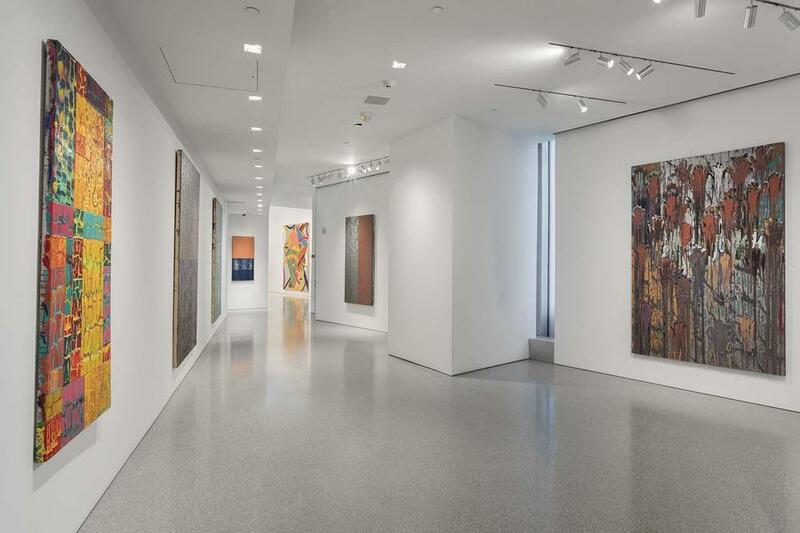 Such images were a necessary correction to a history of omission and caricature, but they risked being received by the art establishment in a way that affirmed its tendency to ignore work by abstract artists who were also African American. 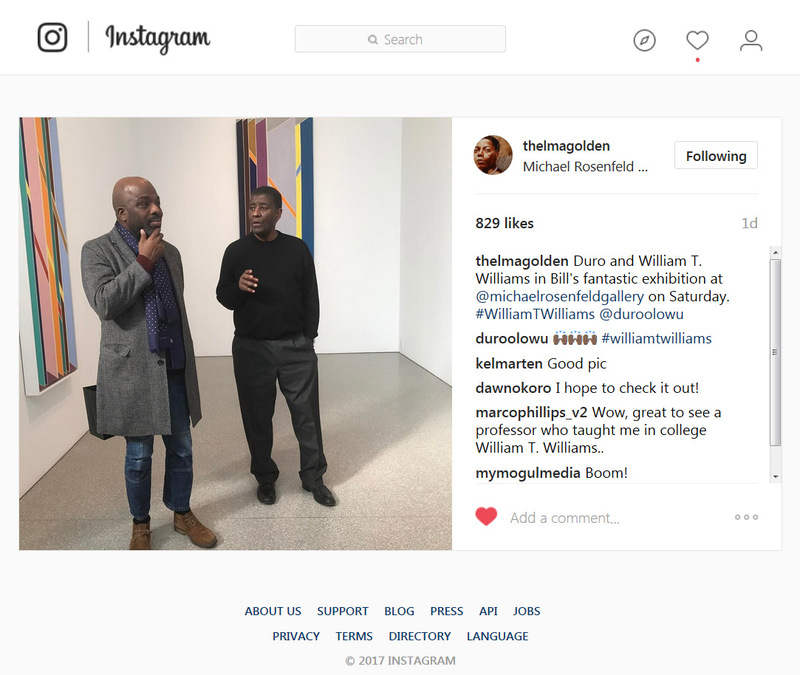 Williams completed his MFA at Yale in 1968 and in 1969, now living in New York, the Museum of Modern Art (MoMA) purchased his Elbert Jackson, L.A.M.F. Part II (1969). 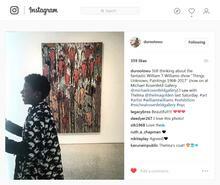 That same year, he was included in the Whitney Biennial and he organized X to the Fourth Power at the newly opened Studio Museum in Harlem. 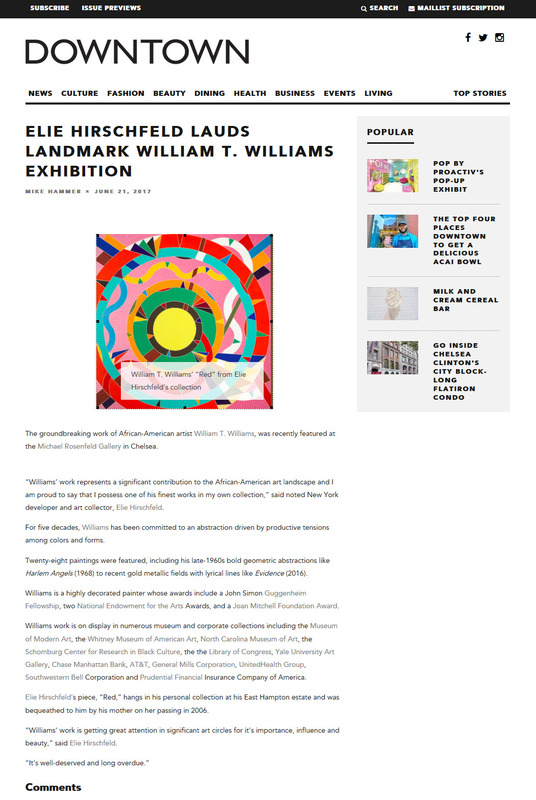 A Smokehouse muralist from 1968 to 1970, Williams was instrumental in establishing the artist-in-residence program at The Studio Museum in Harlem, which remains to this day a core mission objective. 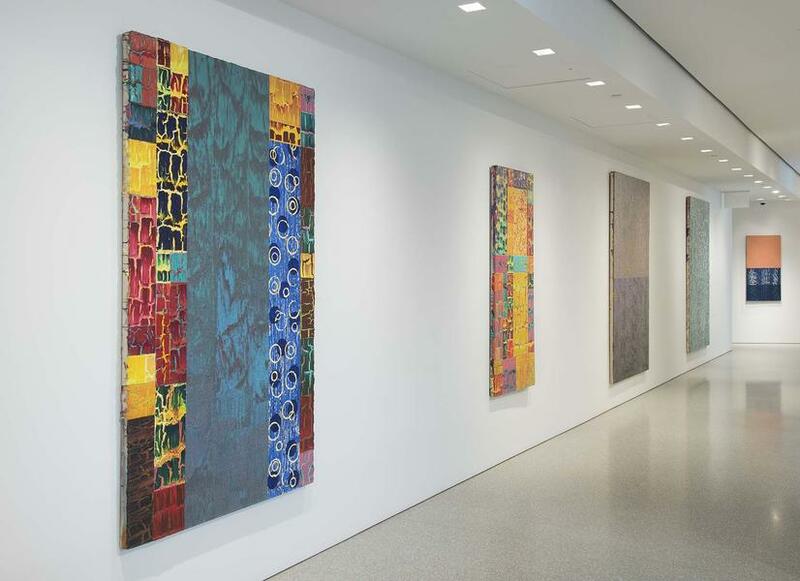 In 1971, Reese Palley Gallery, New York mounted Williams’ first solo exhibition and he began teaching at Brooklyn College of the City University of New York (CUNY), where he was on faculty for four decades, inspiring hundreds of students including Nari Ward and Arthur Simms. 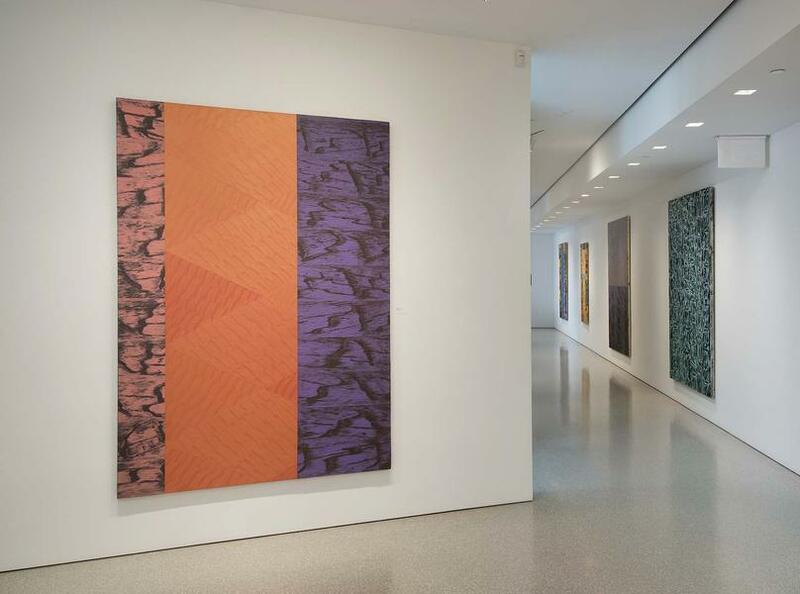 In 1965, he spent a summer in Maine as a student at the Skowhegan School of Painting and Sculpture, returning as faculty in 1971, 1974, 1978, and 1979; the latter year he served as pro tem Director. 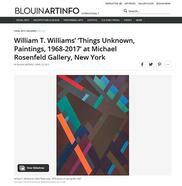 In 1975, Bob Blackburn invited Williams to make a print at the Printmaking Workshop; over the next 22 years, Williams collaborated with Blackburn to produce 19 editions, as well as a number of unique print projects. In 1977, he participated in the Second World Festival of Black Art and African Culture, held in Lagos, Nigeria, which marked his first time in Africa. 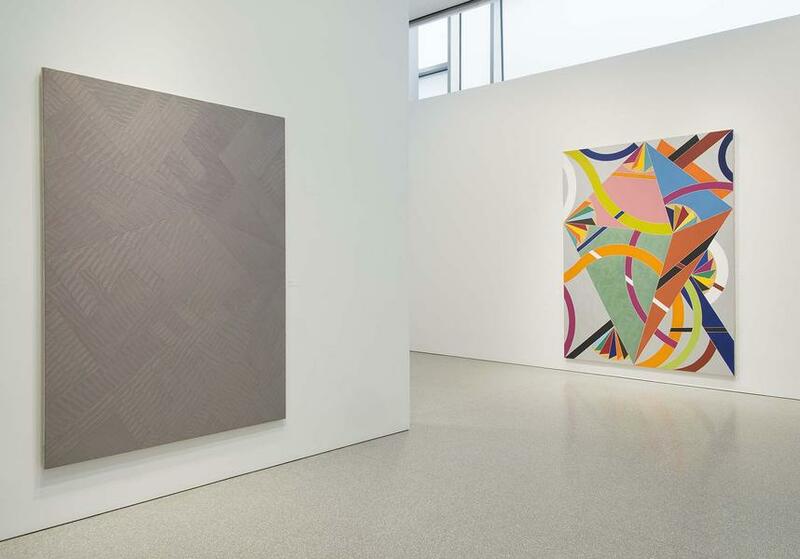 The trip, especially the movements of patterned clothing he saw on the street, had a profound effect on his art, and Williams began a series of paintings inspired by this African tradition of abstraction. 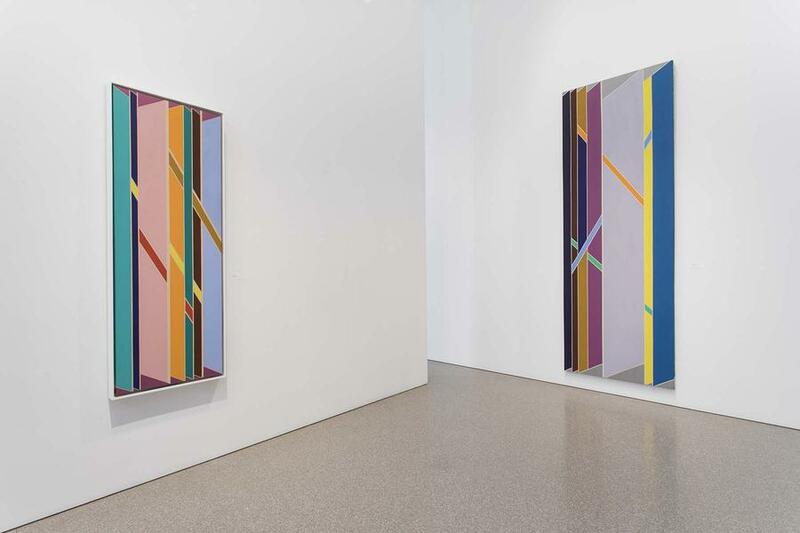 Williams has continued to revise, adapt, and transform his style, and this dynamism combined with a consistent set of formal and thematic concerns has contributed to the longevity of his luminous career. Williams has been the recipient of numerous awards and fellowships, including: a Guggenheim Fellowship (1987), The Studio Museum in Harlem Artist’s Award (1992), a National Endowment for the Arts Regional Fellowship (1994), the Brandywine Workshop’s James Van Der Zee Award for lifetime achievement in the arts (2005), the North Carolina Governors Award for the Fine Arts (2006), and the Alain Locke International Award from the Detroit Institute of Art (2011). 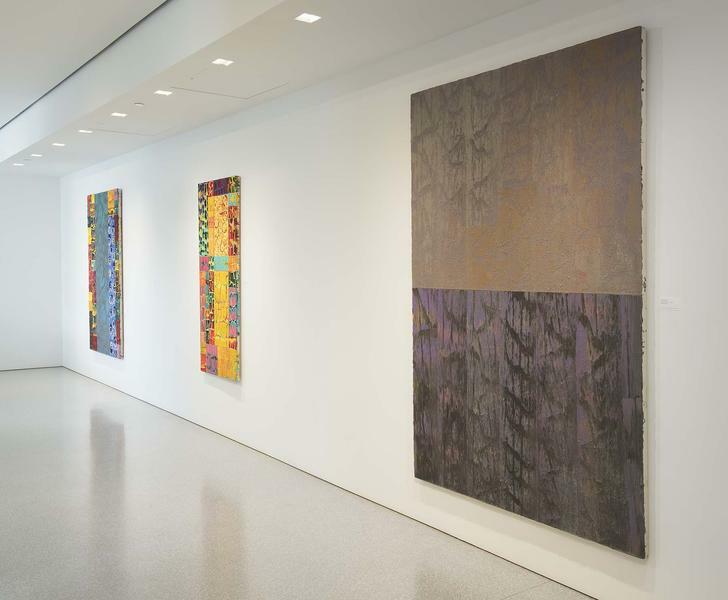 This April, the Skowhegan School of Painting and Sculpture will present to Williams and The Studio Museum in Harlem The Skowhegan Governors’ Award for Outstanding Service to Artists. 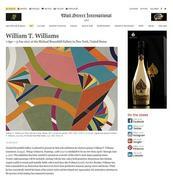 For over forty years, Williams’ work has consistently been shown at home and abroad. 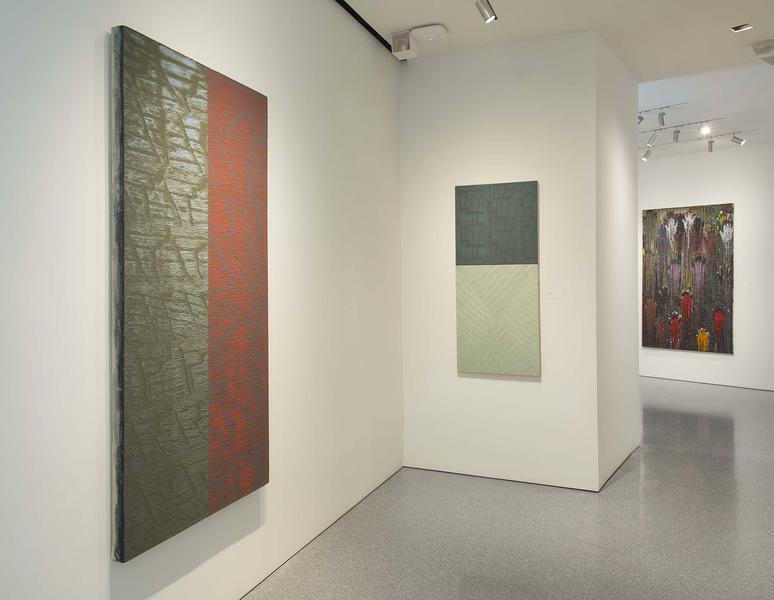 Representation in groundbreaking exhibitions includes: To Conserve a Legacy: American Art from Historically Black Colleges and Universities (Addison Gallery of American Art, 1999); What is Painting? 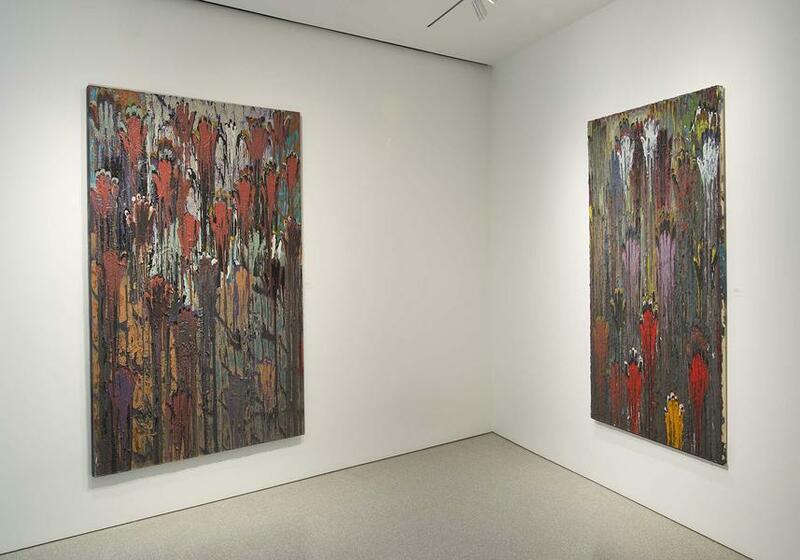 (MoMA, 2007); Blues for Smoke (Museum of Contemporary Art, LA) and Witness: Art and Civil Rights in The Sixties (2014, Brooklyn Museum of Art). 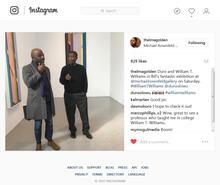 Currently, he is featured in the inaugural exhibition at the National Museum of African American Art and Culture (Washington, DC) and his work will be included in the forthcoming Tate Modern exhibition Soul of a Nation: Art in the Age of Black Power (July 12-October 22, 2017). The Cumberland County native is also the first African American contemporary artist to have his work (Batman, 1979) included in the widely-used reference book The History of Art by H.W. Janson. 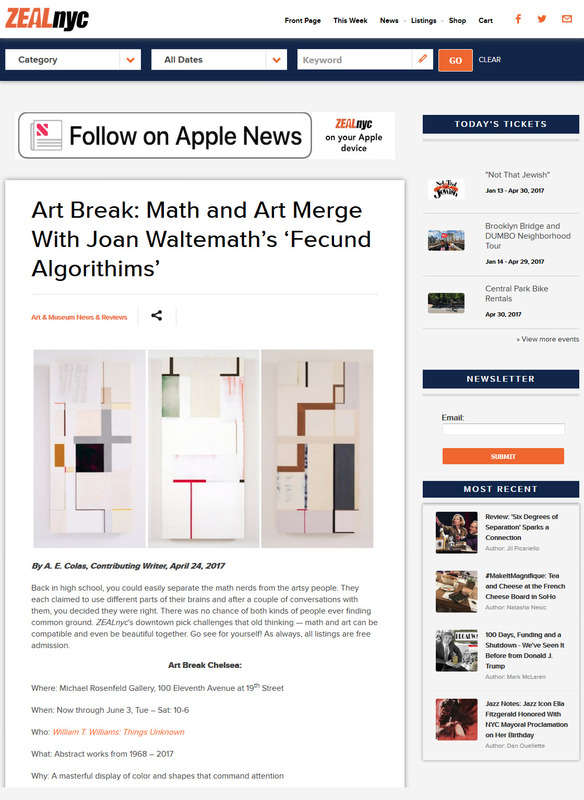 Internationally recognized for his singular body of abstract work, he is represented in over thirty public collections, including the Detroit Institute of the Art (MI); Fogg Museum (Harvard Art Museums, Cambridge, MA); The Menil Collection (Houston, TX); Museum of Modern Art (New York, NY); Nelson A. Rockefeller Empire State Collection (Albany, NY); North Carolina Museum of Art (Raleigh, NC); The Studio Museum in Harlem (New York, NY); Whitney Museum of American Art (New York, NY), and the Yale University Art Gallery (New Haven, CT). Williams continues to live and work between New York City and Connecticut. 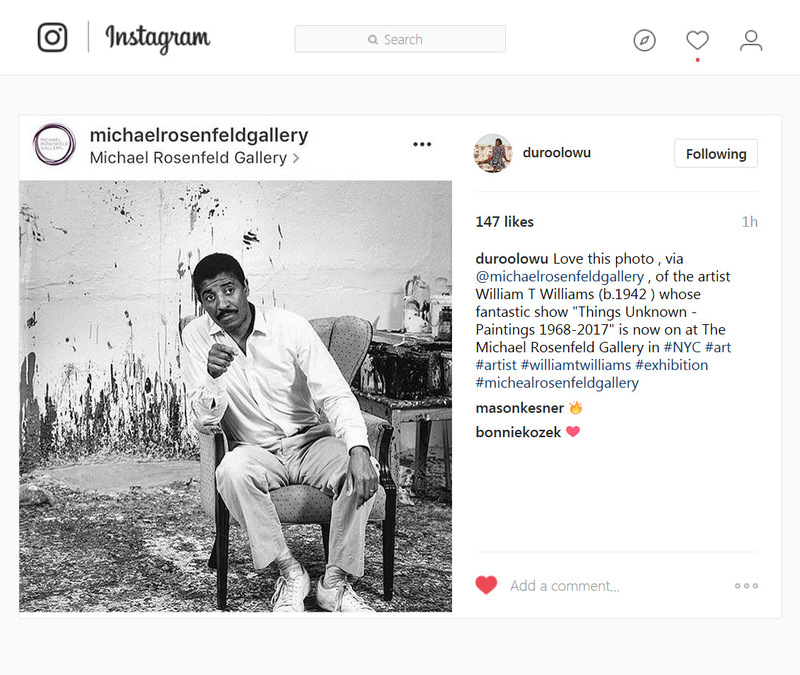 Michael Rosenfeld Gallery is located at 100 Eleventh Avenue, New York, NY, 10011. 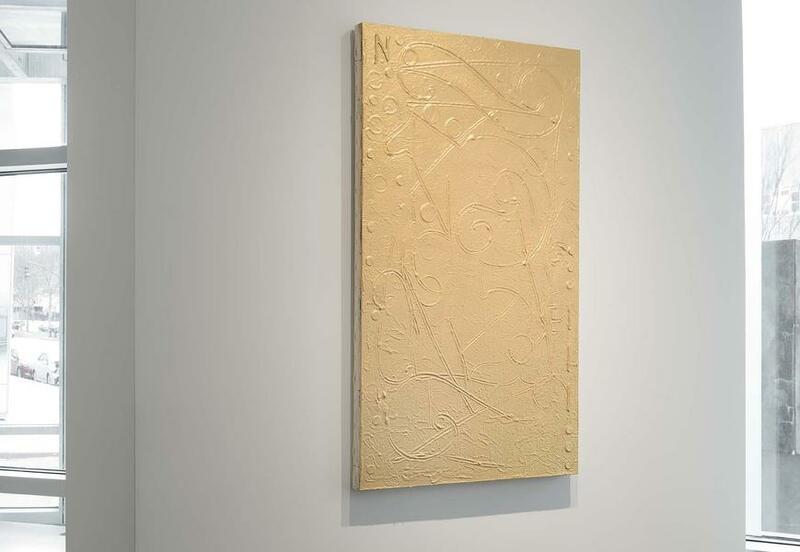 Gallery hours are Tuesday – Saturday, 10:00AM – 6:00PM. 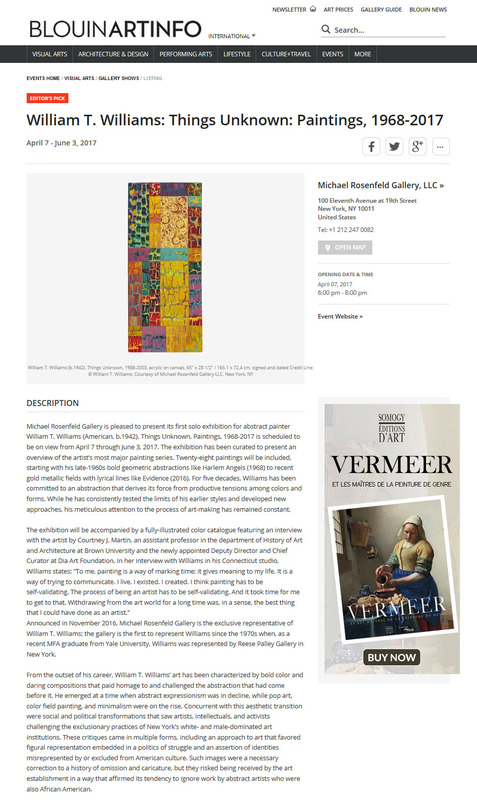 For visuals and additional information, please contact Marjorie Van Cura at (212) 247-0082 or mv@michaelrosenfeldart.com.